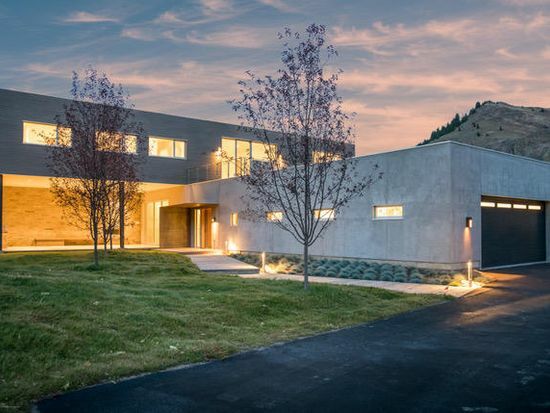 The most established electrical contractor in a very well-known Colorado Mountain Resort Community and well connected with the major local building GC’s. New builds are the main source of work followed by municipal and upgrades of high-end residences. Leader in low voltage from window coverings to entertainment, home tech and modern lighting. The company owns a lighting showroom that interacts with customers for their new home fixture needs and “old home” updates. They are also probably the biggest replacement light bulb source in town. The current owners like the symbiosis and support the showroom gives to the service side of the business and the community. The business occupies 2 suites one of which is rented and one that is owned. It is the owned portion that is available for sale separate from the sale of the business. Sellers will keep it if it’s not wanted. Rent on that portion would be $2000 NNN for 5 to 10 years as desired by purchaser.